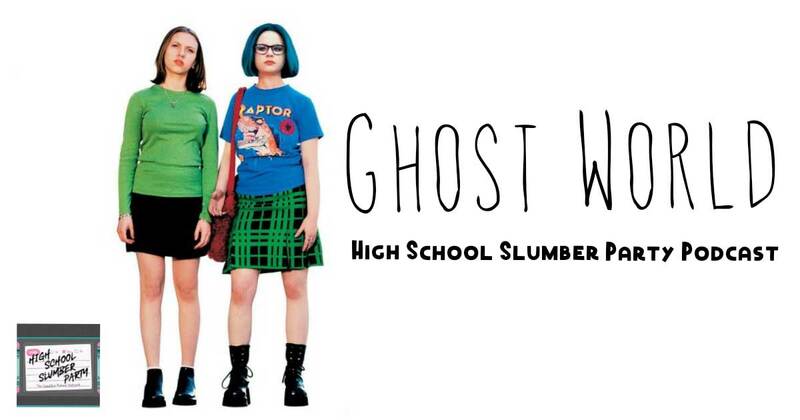 This week, Brian is joined by his friend from high school, Wesley Vena, to chat about 2001’s Ghost World: an offbeat, dark comedy ahead of its time that stars Thora Birch, Scarlett Johansson, and Steve Buscemi. The fashion and color palette of the film set it apart from other teen comedies of its era, and Brian and Wes dive into what makes it so unique. Also: find out why the cops were at Kyle Reinfried’s (host of Foodie Films) house in the middle of the night in his high school days.